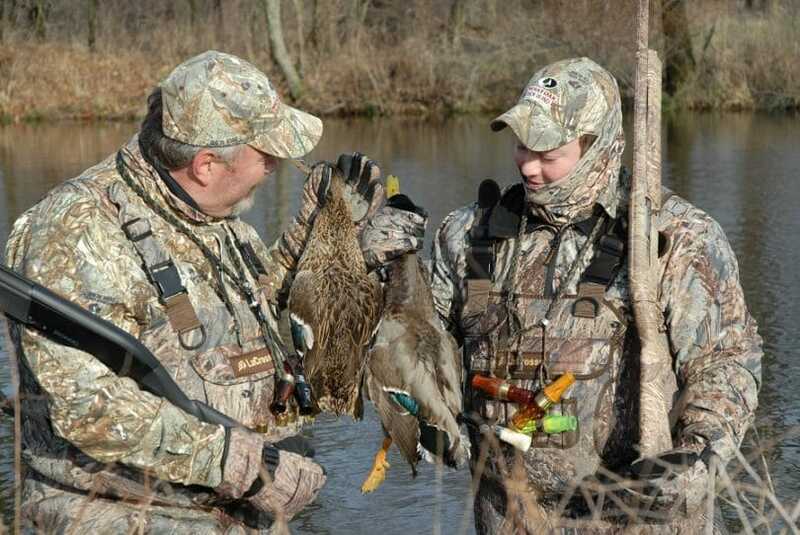 A duck call is one of the most basic, and most important, tools for duck hunting. As a beginner, using a duck call can be challenging, but the best thing you can do is stick with it. Once you learn how to properly control your breath and mimic the sounds of ducks, you will see your duck hunting skills improve rapidly. A good duck call can make the difference between a disappointing day in the field, and the best hunt of your life. Learning how to use a duck call is a rewarding experience, as you spend time out in nature, observing ducks and their sounds and behaviors. 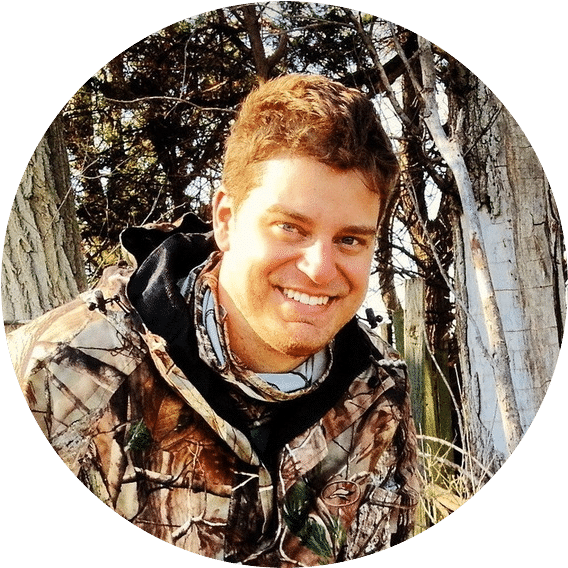 This how-to will help you get started with the basics, give you some great tips for mastering the art form, and outline seven of the most popular and useful duck calls. 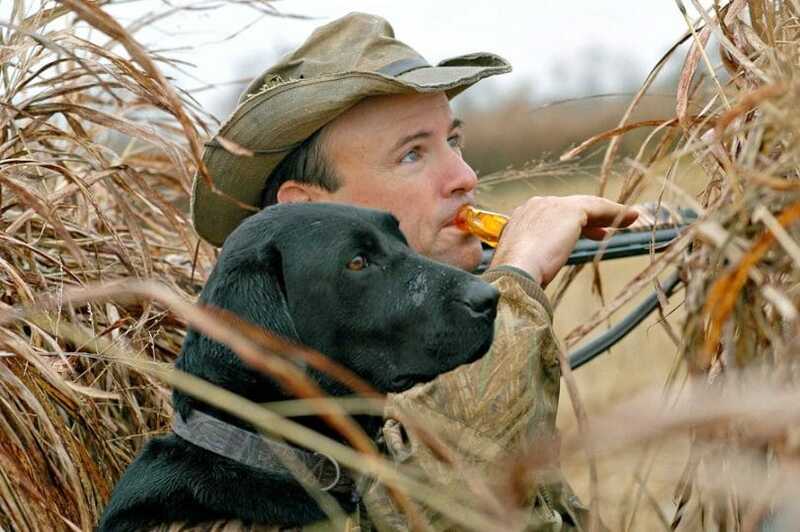 First things first, let’s go over the basic steps of how to use a duck call for beginners. Making noise with a duck call is not particularly difficult, but it takes plenty of practices and finesse to make the right sounds with a duck call. For beginners, here is an explanation of how to duck call in 4 easy steps. Listen. The first and most important step to duck calling is getting out in nature and listening to the ducks. You cannot expect to make authentic duck calls if you don’t first learn how they sound in their natural habitat. Get out into the field and spend some time listening to the ducks. Then spend a bit more time listening. Even world champion duck callers spend time just listening to ducks. You need to learn the different sounds that ducks make and start to understand when and why they use those sounds. Put the duck call to your lips, and push a short burst of air into the call. When moving air through your call, you want to push the air up out of your body using your diaphragm. We will delve further into how to do this later on. For now, squeeze your stomach and push a burst of air into the call. This should create a duck-like sound. Have a start and a sharp stop to your sound. If you just push air through the call, you will get an incomplete sound, more of a “QUAAA”. You need to sharply cut off the air at the end to get a “QUACK”. This may take some practice. Wrap your hand around the exhaust of the call. When you push air into the call, lift up your fingers to let the air out. When the call is finished, wrap your fingers around the call to cut off any remaining air and sound. This will help you to make the staccato quack sound. So those are the basic steps for making a simple quack sound on a duck call. But obviously, using a duck call takes a lot of practice to master. Learn to control your diaphragm. First, lay down on your bed, or on the ground. Place one hand on your stomach. Now breathe in, and make sure you can feel your stomach rising as you breathe. Exhale, forcing all of the air out of your body. You should feel the abdomen muscles under your hand start to contract. Those muscles are your diaphragm, and you need to use that to make a proper duck call. Do five to ten rounds of this breathing exercise to help you learn where your diaphragm muscle is, and how to control it. Learn to make the proper breath. Stand up, and keep your hand on your stomach. Make a coughing sound. You should feel those abdomen muscles contract each time you cough. Now keep making that contraction, but instead of coughing, just push a rush of air out through your mouth. That’s exactly how you need to blow into a duck call. To make the breath needed to make a solid quack, try pushing air out in a “HUT” sound. The T motion at the end will cut off the air in such a way as to make a quack sound in the duck call. Remember that less is more. When calling out to ducks, beginners tend to think that the more they call, the more the ducks will come. In fact, the opposite is true. Learn to use your call strategically, but sparingly. If you call too much, the ducks will realize something is amiss, and you might scare them off. Also, the more you call, the more risk you run of making a sound that seems unnatural to the surrounding ducks. 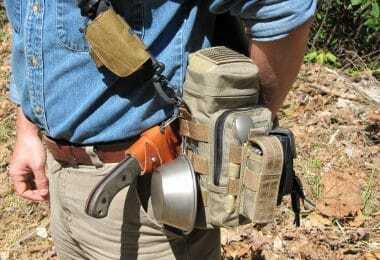 So whether you are a beginner hunter or an experienced pro, it always helps to remember that less is more. Timing is everything. 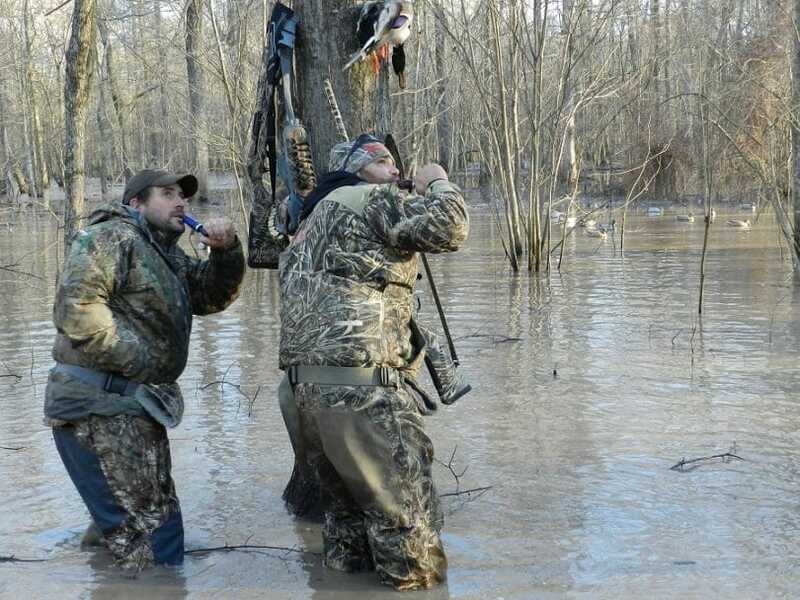 Keep your duck call to your lips as you study the ducks in the field. Be sure to observe the actions and behavior of the ducks closely, so that you can call to them at the right moment. Be especially observant as the ducks begin to approach your decoy. If you pay attention, you will notice one moment when the ducks hesitate. This is the moment to call out. If you are prepared and observant, you’ll hit the right timing window and call the ducks right to you. Follow through with your calls. As a beginner, you may get excited or nervous when the ducks react to your calls. The worst thing you can do is to stop calling or change the type of call you are using. This will immediately alert the ducks to the fact that something is wrong. If you attract a duck with your calls, stick to your strategy and don’t stop of shift to a different call. 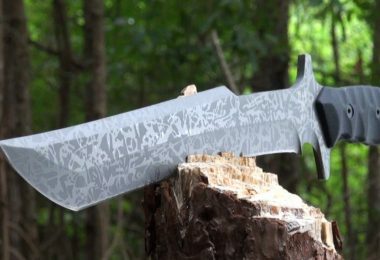 Be consistent and somewhat aggressive in all your calls. Use the right call. This goes back to step one of this how-to: listen. Spend time observing the ducks in nature and learn which types of calls the ducks like to use. As a hunter, it can be tempting to fall back onto your favorite call, using the same one over and over. But experience shows that using a wide variety of calls in different situations will get better results. Now that you’ve learned how to use a duck call, and you’ve got a few tips under your belt, its time to learn the different types of calls. Ducks make a variety of sounds in nature, and as a hunter, you will be the most skillful if you can master all the different calls. Let’s go over the different types of calls, and when to use them. Basic Quack: This is the first and most important call to master. The most important thing to remember when practicing your basic quack is that it must have a definitive ending. To make the ending, you have to sharply cut off the air flow from your diaphragm to the call. Like making a “hut” sound, without actually saying the word. Learning to make a full “QUACK” instead of just a “QUA” will really improve your duck hunting skills. You can use this call whenever you need, but primarily when you are trying to attract nearby ducks. Greeting Call. The greeting call is the best call to use when you first notice ducks in the distance. This call is a series of five to seven quacks in a rapid chain of decreasing intensity. You’ll want to start with a loud quack and then continue quacking until you reach silence. Make sure to wait an appropriate length of time to see if the ducks react before you begin calling again. 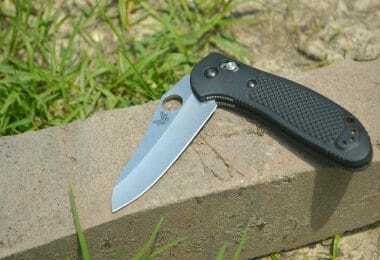 This is one of the few calls that you can use repeatedly without scaring away the ducks. Hail Call. This call has become quite popular, especially with beginner duck hunters, but make sure not to overuse it. The hail call is the loudest call in your duck repertoire. The sound of the call is long, high, and loud. Start with a loud long burst of sound, then let the call trail off. This call should be used to attract ducks that are far away in the distance. Once the ducks start moving towards you, do not use this call again. Feed Call. The feed call is one of the most difficult duck calls to get right, but it can be a very useful tool to have in your pocket. The best way to describe a feeding call is as a “tika tiki tik tik tik” sound. It is an interrupted sound, with intermitted bursts of staccato notes. To learn how to make this sound, get out into the field and listen to some ducks when they are feeding. Then try to imitate the sound that you hear. Once you’ve mastered this call, you can use it when ducks are flying nearby. Used well, the feed call will get the ducks to come down right to you. Comeback Call. The comeback call does just what it sounds like it does, it attracts ducks who have already flown past you. The comeback call sounds like five to seven hard and fast quacks. It is a sound that a duck will make to try to alert other ducks and get them to turn around and return. If you use this call, only use it once and do not repeat it! Pleading Call. This call is similar to the comeback call, but a little bit faster. Make five or six dragged out quack sounds, as if you are begging to other ducks. The first quack should be held the longest. You can use this call to try to attract ducks that are high above you, from 75 to 200 feet. If the ducks won’t come in, the pleading call may get them to change their minds. Lonesome Hen. This is probably the most underrated call in the books. To make the lonesome hen call, you put together two basic quacks, one long, one short. You can repeat the lonesome hen call, but make sure you space it out. If you make too many lonesome hen calls close together, you will scare away the surrounding ducks. The lonesome hen call is great for attracting ducks that are otherwise call shy, or are spread out across a larger area. Now you have all the tips, tricks, and information that you need to learn how to use a duck call. The most important thing you can do now is getting outside and listen to ducks in their own environment. All the master duck callers in the country started out by observing the ducks. Once you can recognize which calls ducks use in different situations, you’ll be able to start to mimic those sounds on your call. You can also take a look at our instructions on how to build a duck blind for reference. Another good thing to remember is that a duck call is an instrument, and like all instruments, it takes time to master. Don’t worry if you can’t make all seven of the duck call types on your first try. Spend time to master the basic quack. All the other calls stem from that one skill. Once you can attract the attention of ducks with a basic quack sound, then it is time to start mastering all the various quacks. Stick with it, practice regularly, and pretty soon you’ll have beginner hunters asking you for advice. 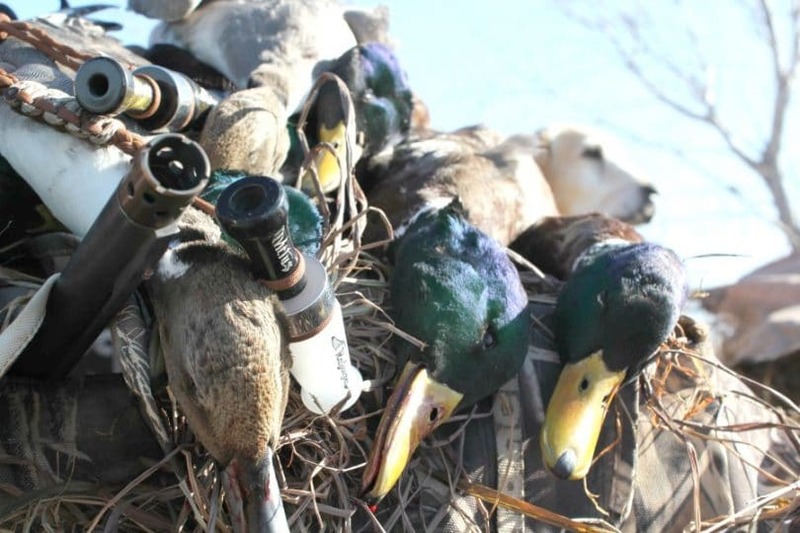 Before your next hunting expedition, check out our review of the top duck calls to help you.